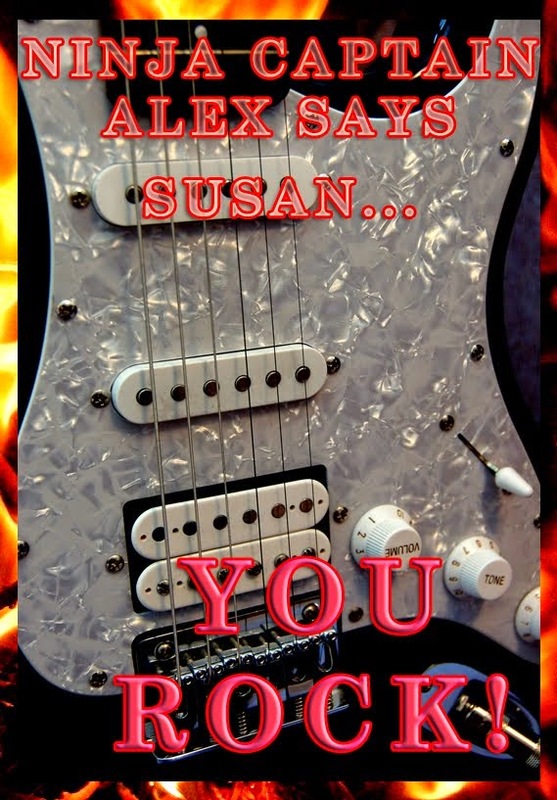 A wonderful interesting post on an insight of what and how you write Susan. It's cold and wet, but thank you, Yvonne. Fantasy sure can take one anywhere. Hopefully the courses are grand. Never even heard of librarything, don't think anyway, will have to give it a look. It seems my writing buddies have either never heard of Library Thing or love it. No much in between. I love writing fantasy too. Glad that you had such a good weekend. I'm going to go to an online writing conference this weekend--as much as I can with what I've got planned. I haven't done an entire conference online but I've heard some good things about a few of them. Fantasy gives us a lot of possibilities. I'm on Library Thing but not sure I even remember my passcode. You're one of the few who have said they even know about Library Thing. I love your plans and how you're preparing yourself for advancement. I enjoy taking classes and learning new things so of course that hit me directly in the eye as I read your article. All the best in writing your fantasy. I haven't taken a class for a while, but these ones really interest me. I do mostly reader stuff on Goodreads also. Soak up all you can learn! Sounds like you have a really growing writing group. My local writer group is great. We're always trying new things. I like the genres you write: romance and fantasy. I'm also keen on taking some online classes. These ones are so inexpensive, I'd be crazy not to. Hope your classes are great. My experiences have been a bit of a mixed bag. At least I'm not paying much so I don't mind if they're not great. Every little nugget will help. Glad you enjoyed your conference. I'm doing good just to keep up with my blog. I haven't been on Goodreads for ages and Twitter? Well, at least I learned how to use it for pitch parties, but that's about it. Who has time for all these things? I'm hoping to be ready for the next IWSG pitch party but I'll have to work fast. 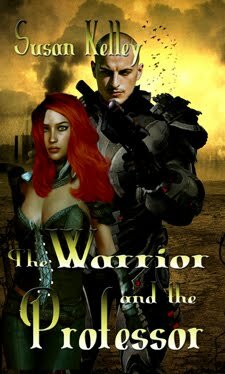 Reading fantasy is such fun, you never know what an author will come up with. That would make it fun to write. Good luck with your classes! And it's so great that everyone manages to come up with unique ideas. The endless possibilities of fantasy and science fiction seem to be a theme today. I totally agree! That's why my heart loves spec fiction. 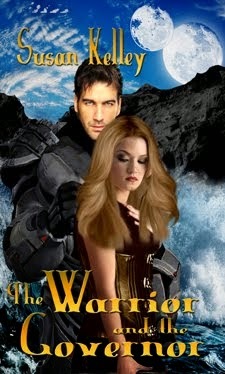 I especially like to mix fantasy elements with my scifi. Like you however, I'm starting to spend more time writing romance simply because it sells so well. At least with romance, I get to remember and relive those early days of falling in love. I also noticed how many of the blogs I visited today had spec fiction as their writing genre. I love fantasy for the scope of the worlds that can be created. Although, I have yet to really dabble in it, but I do love reading it. World creation is one of the best parts or writing it. I don't know anything about Library Thing, so I haven't signed up. I don't write urban fantasy but I read plenty of it. Your novels are definitely suspenseful. Way to keep learning and growing as an author, Susan. Fantasy sounds like a lot of fun to write! Always learning is what I believe in as a writer. And I have lots to learn. I like writing fantasy for those reasons too! I hope the new twists will bring you more readers to your older titles. Yeah, we'll see. Have to try something. None of my non-writing friends understand why I'm busy when all I have to do is write. I know you understand, and like you, I can't seem to stop expanding my social media. When they find me face-down in a puddle of promo, that will be a sign to stop. It is impossible to keep up with what is working and what is no longer of use. I'm stumbling through instagram now. I tend to agree with you about fantasy. I've written different genres but come back to fantasy all the time. It's fun and fascinating to read and write just like you mentioned. Good luck getting more readers to your old titles. Thanks, Cathrina. Fantasy got me into writing and it will keep me here. I absolutely love that about fantasy - you never know where you'll end up, the story could take you anywhere. And it usually manages to go someplace I didn't plan. Doesn't sound like there's much to be insecure about this month :). I haven't heard of Library Thing before. I'm interested in seeing what it's like. Glad to see you've joined LibraryThing - I joined a long time ago, but maybe now's the time to make it work for me a bit more. Let me know how you get it to work for you. I'm kind of lost. Sounds like you've got a busy and productive time ahead of you! At least busy. We'll wait and see about productive. Sounds like you are doing quite a bit. And yes, I love fantasy as well and as a writer, I especially love world-building. Fantasy is my favorite genre to read. Total escape. Have fun and learn a lot at the workshops! I'm not active at LibraryThing BUT I like the free giveaway program for authors - you can ask readers for a review in exchange for the book. As usual, not all winners come through with a review but some do. (LibraryThing Member Giveaways). I don't read fantasy, but now I want to! LOL. I've never heard of Library Thing. I'll have to go check it out. Have a great week! Hi Susan, seems like I remember Library Thing from years ago. Not sure. I might have set up an account with them with an email I no longer use. I love fantasy. It's a great genre that one can branch out in so many different directions. Fantasy is a ton of fun to read and write! I've only dabbled in writing it, but have enjoyed it thus far. A Novel Idea sounds interesting. I wish there were more writer's workshops in Oklahoma; it appears I would have to travel to another state to find a decent one. I haven't even looked at Library Thing yet. Argh! So many different places to split our attention. Fantasy and romance is a great combination. I remember Library Thing from years back - will have to look it up again. Sounds like you have a heck of a lot going on Susan. As you say, taking on something else may not be a great idea. However, if it all helps with your books, best of luck. Fantasy is my pick too. Great post. World building is something I find fascinating and I admire writers who create entire worlds for their stories. Library Thing? Am I missing out on something? Is it similar to Goodreads? Ah, Library Thing. 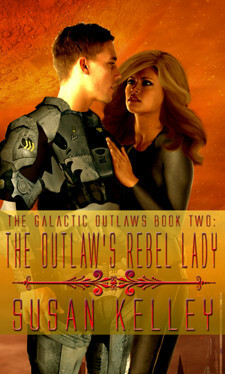 The only remaining free forum of book giveaways... I haven't delved very much into the social constructs there, but I do love their giveaways, and have employed a few of my own there. This Library Thing sound interesting. If I ever get a book together, I'll need to check into it. Keep writing, Susan! lol, we writers sure spend a lot of time on social and public media trying to attract readers. I can't keep up with my blog, FB, or Goodreads. I love creating worlds too. And characters. I think romance and fantasy goo well together. 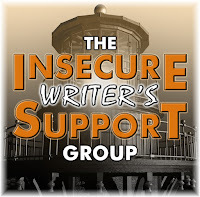 Sounds like you have an outstanding writer's group. So much support and activity! Thank you for the links! That's why I love the Speculative Fiction genre: "What if?" is the driving force and the world building is half the fun! I always have to bring myself back to reality, though, and remind myself that the setting is just another character and I need to pay attention to everyone who's playing along. 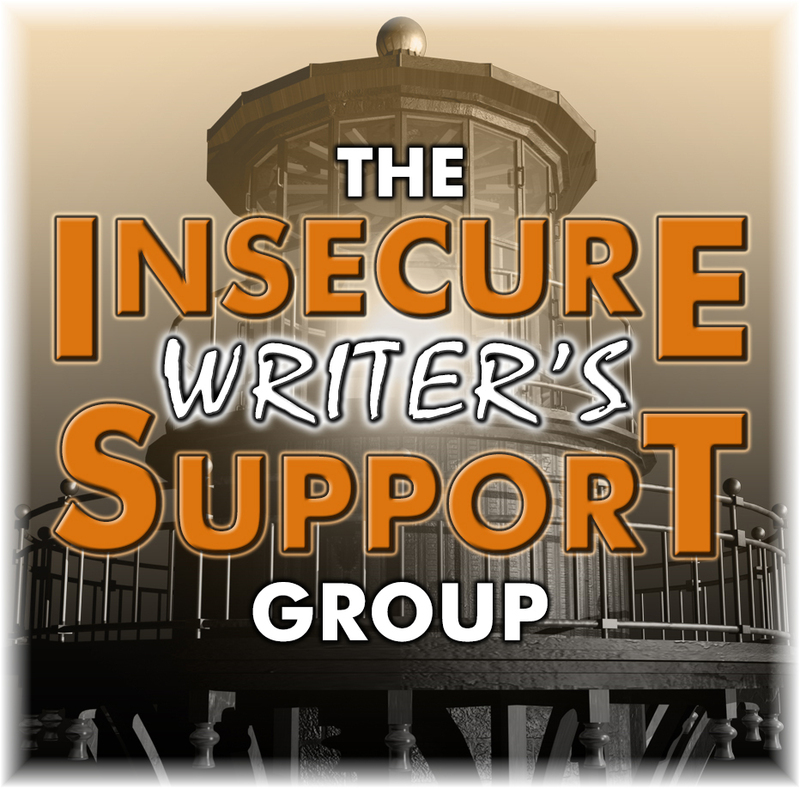 Your writers group sounds wonderful!